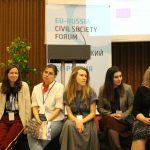 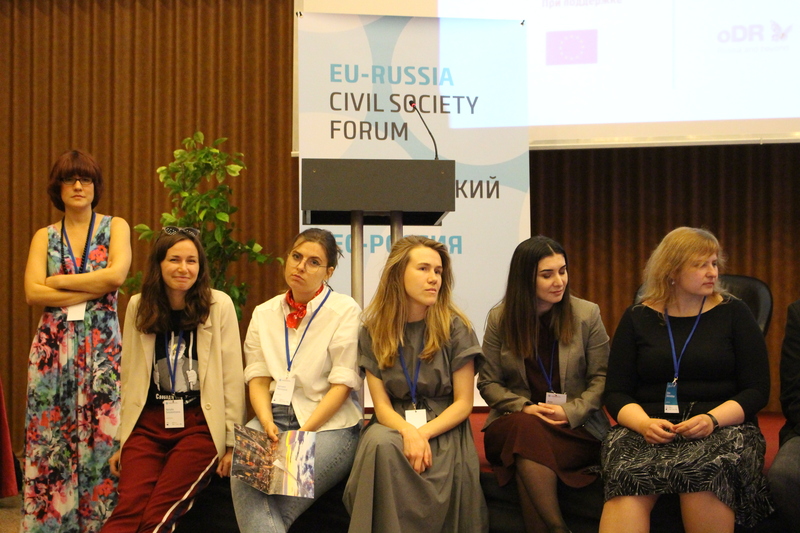 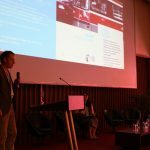 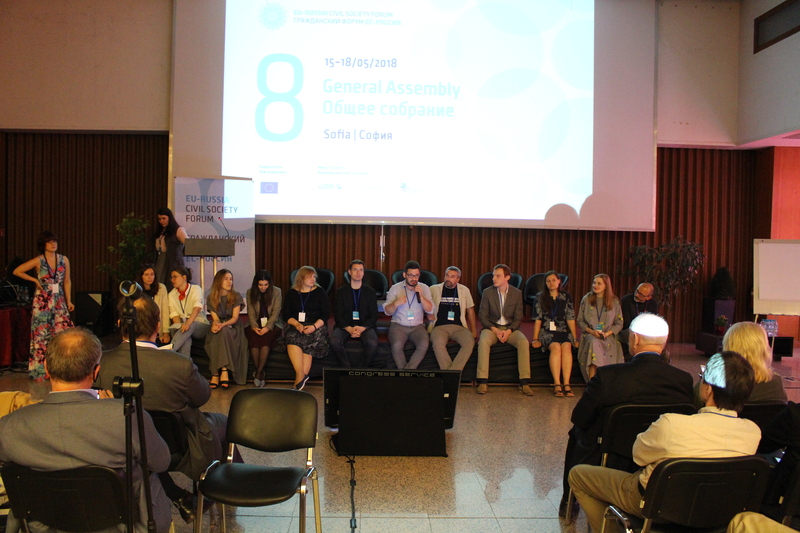 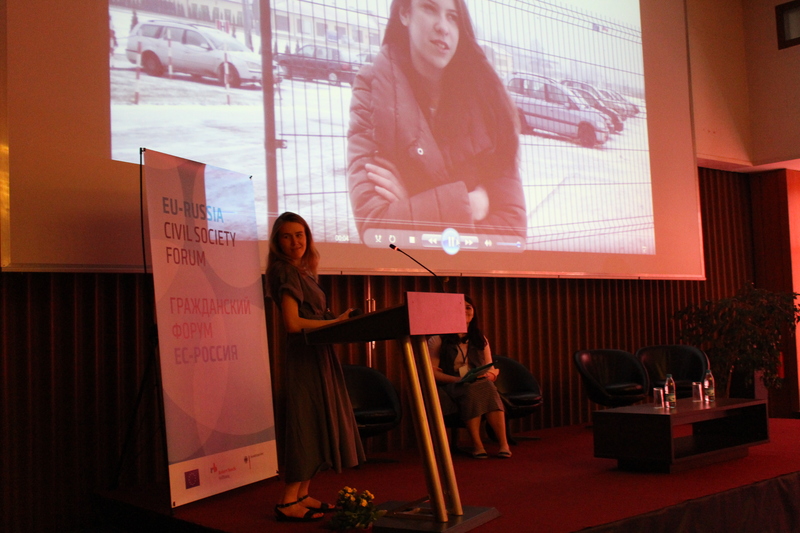 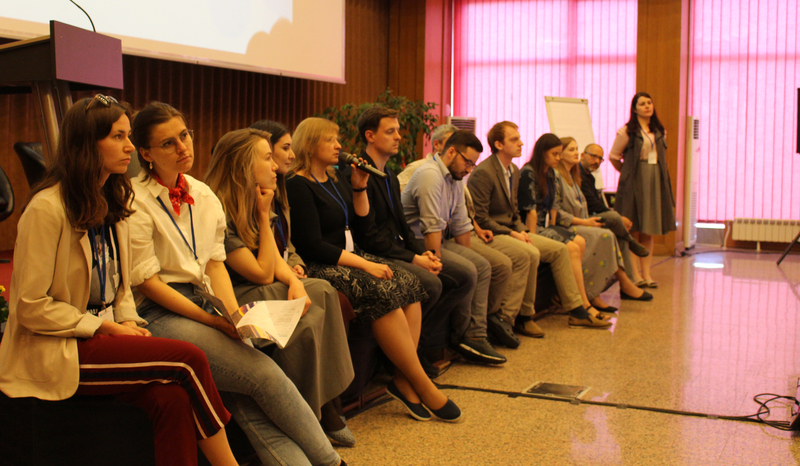 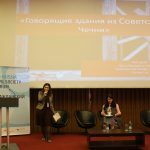 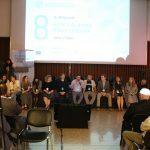 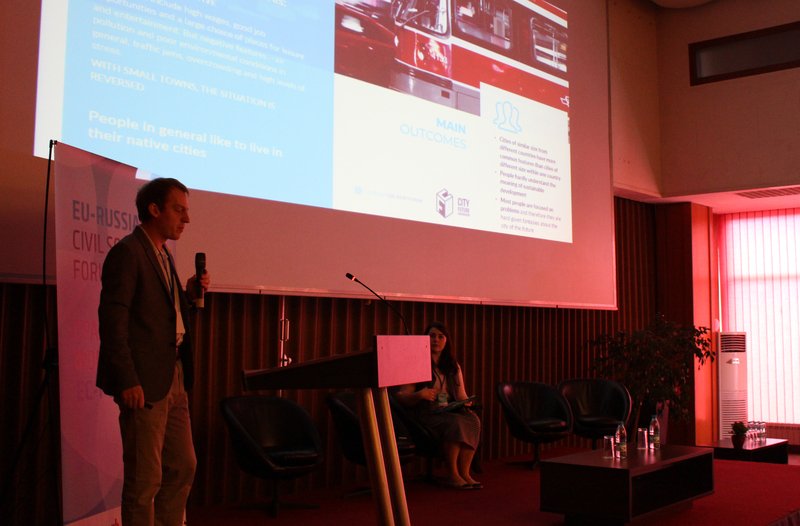 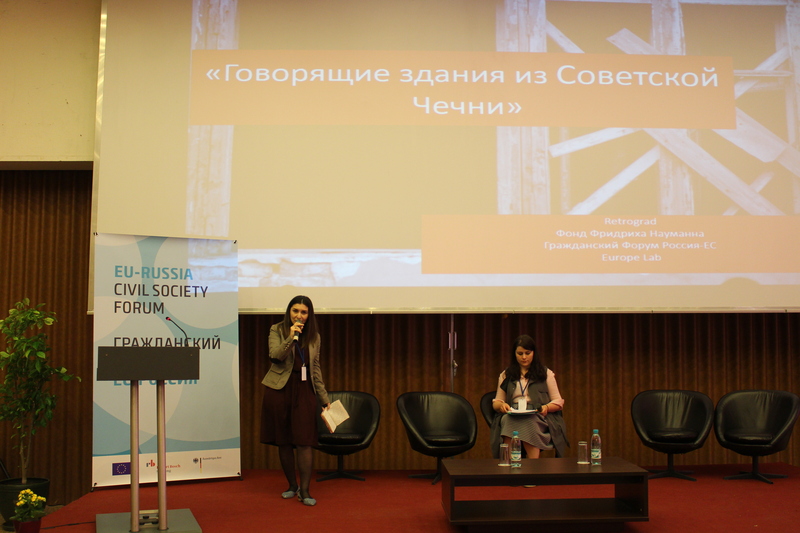 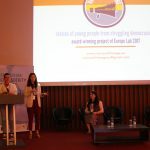 We were happy to see “Europe Lab” alumni proudly present their projects at the 8th General Assembly of the EU-Russia Civil Society Forum in Sofia, Bulgaria! 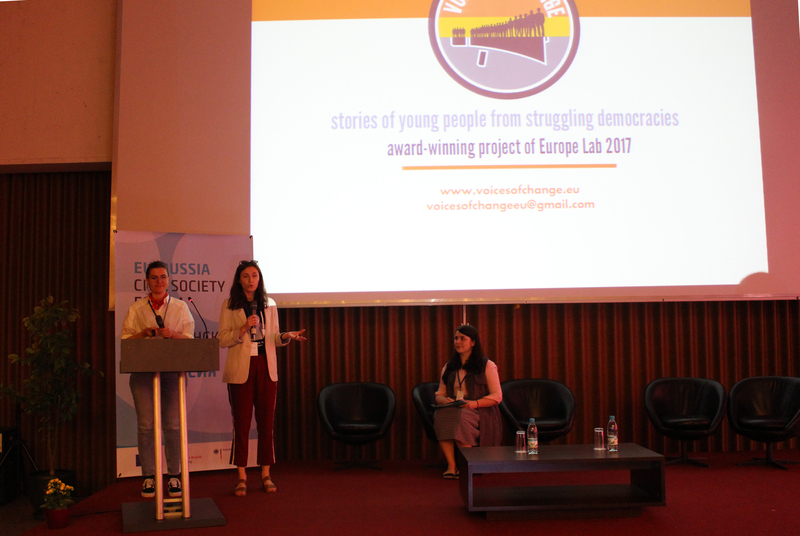 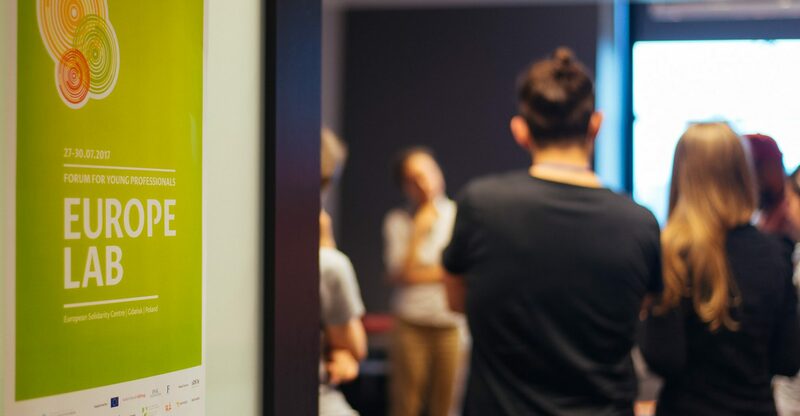 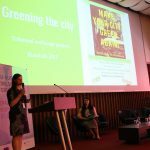 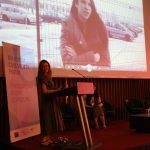 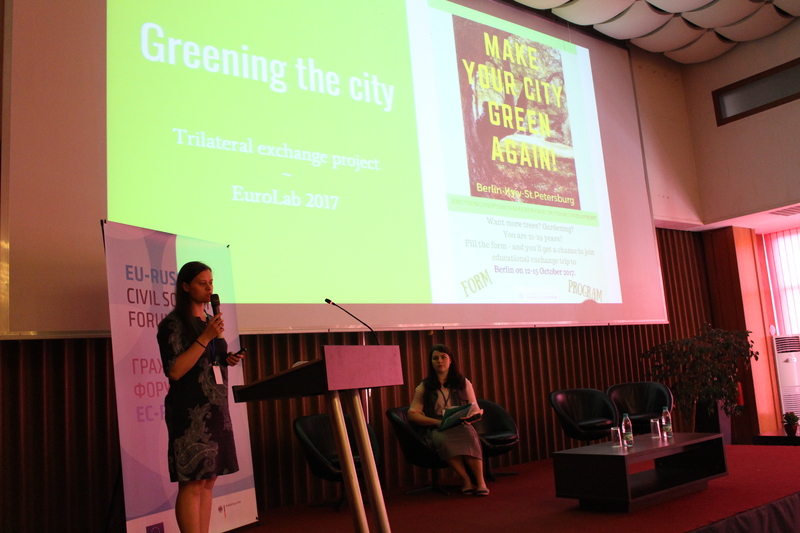 We hope that their projects continue to grow and affect change, and that future “Europe Lab” alumni join their ranks with new exciting endeavours! 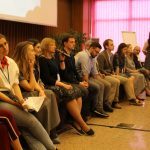 Previous PostPrevious The call for applications is now closed.